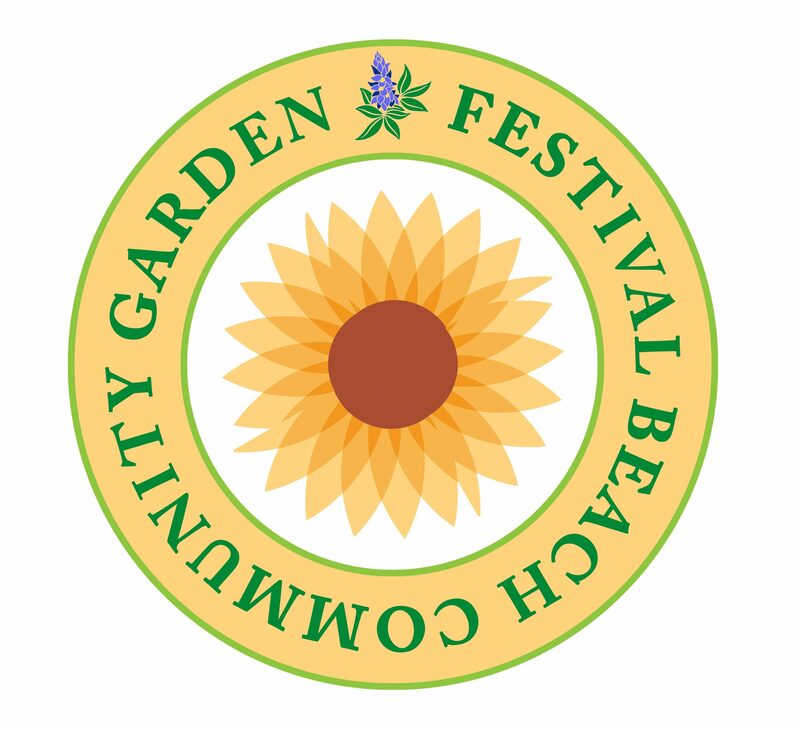 FESTIVAL BEACH COMMUNITY GARDEN – Welcome! Come grow with us! November Community Workday Was a Success! There are already over 80 dedicated gardeners and many other volunteers who have come together to build community in the garden with the goal of improving the food security, health, and happiness of the residents of our East Cesar Chavez and Holly neighborhoods. Individual plots are 10′ x 20′ and rent for $50/year with some scholarship plots available. We also have some “raised beds” for those who need them. In addition to providing our gardeners and their families with a reliable source of fresh, nutritious and affordable food, the garden has become a site of cooperation, collaboration, celebration, and developing friendships between diverse neighbors. FBCG is a vibrant and beautiful space that serves as a habitat for diversity in addition to providing food for regular donations of produce to nearby food pantries. We hope that Festival Beach Community Garden will serve as a warm and welcoming gathering space for residents of the East Cesar Chavez and Holly neighborhoods and we invite you to join us. Become a member today or stop on by to volunteer during one of our monthly workdays! We have a Community Work Days the 2nd Saturday of the month. All are welcome to tour the garden or volunteer. Click here to sign up!